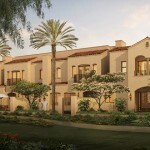 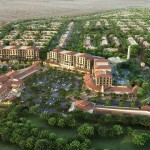 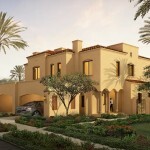 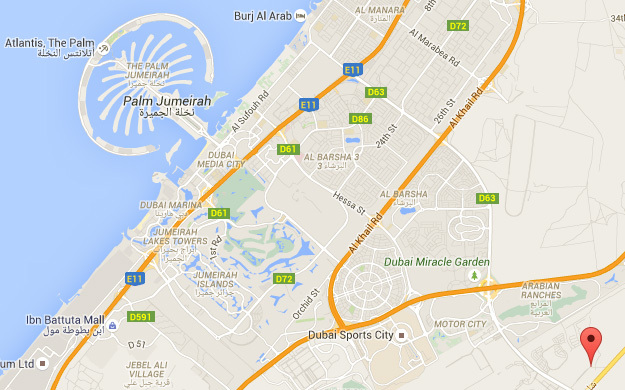 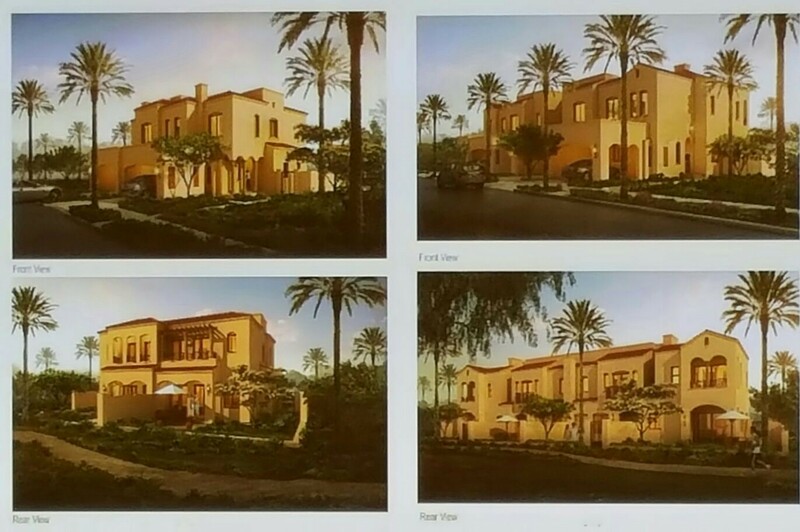 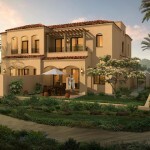 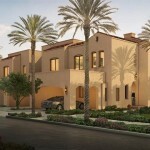 UNBELIEVABLE Townhouses From 1,280,000 AED Only. 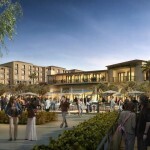 Payment Plan: 40% during construction and 60% upon Completion. 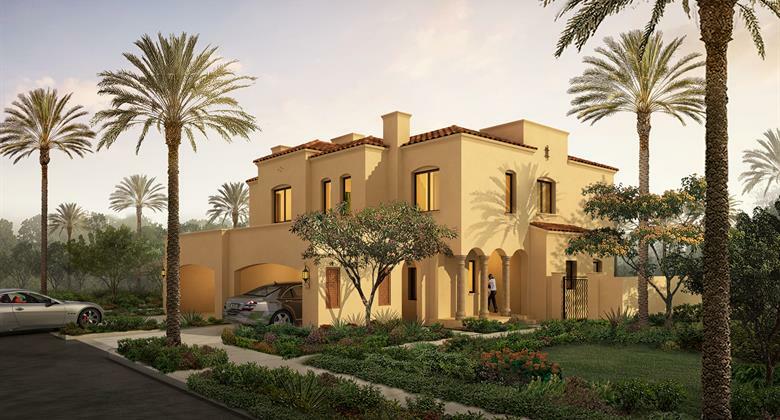 This a new beautiful community called simple but amazing Serena and this is an another “affordable housing” option for Dubai residents by Dubai Properties. 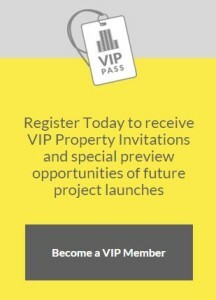 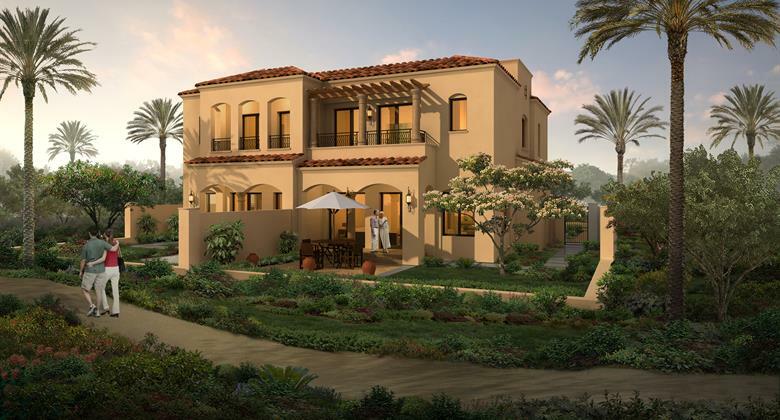 Each client can buy only one villa from the first phase expected to be completed by the beginning of 2019. 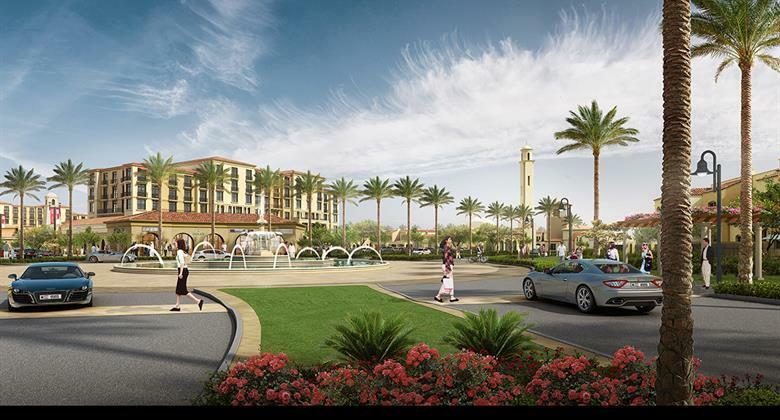 Project will have three community centers including recreational facilities, swimming pools, gym, retail options, play areas and a clinic.. 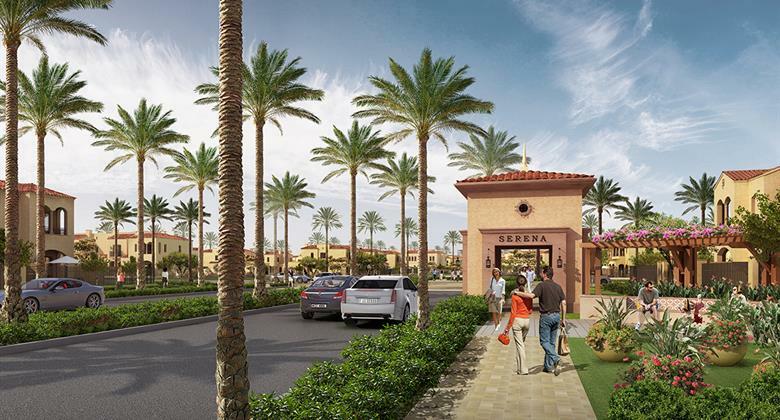 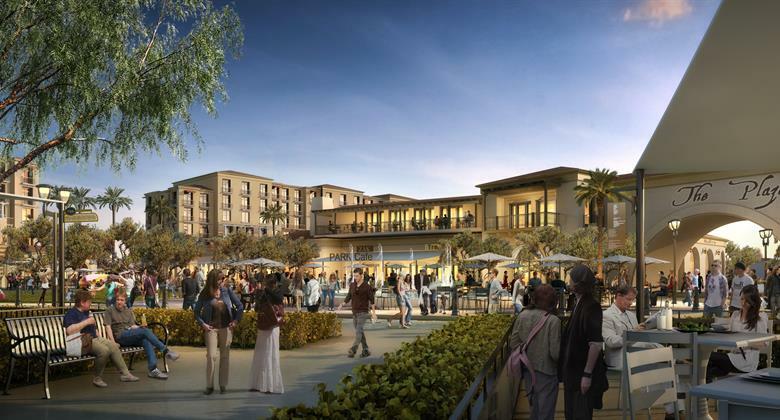 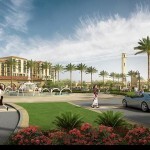 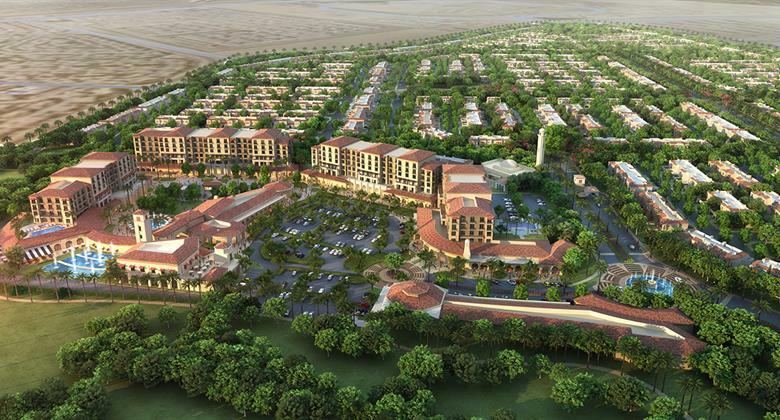 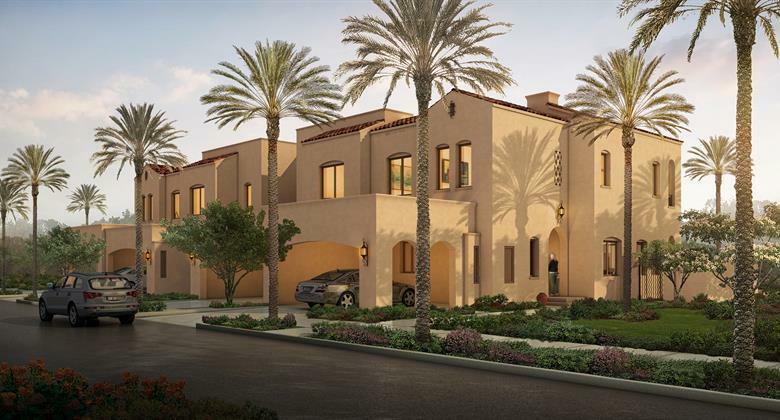 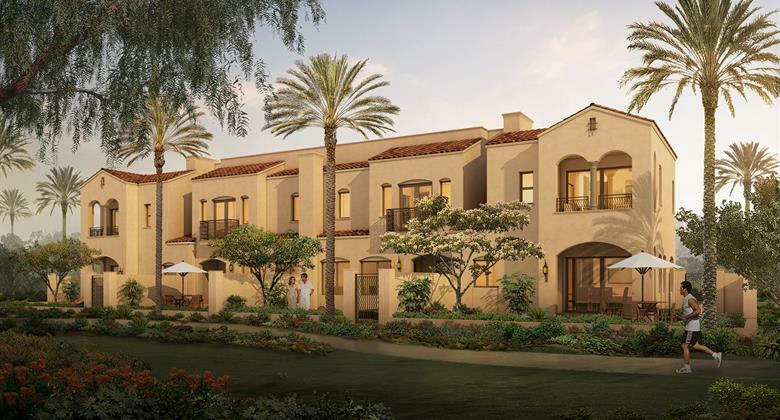 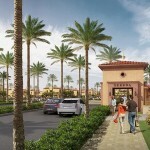 Inspired by Mediterranean Spanish architecture – Serena will offer its residents a dynamic, lively and vibrant lifestyle through the unique concept of plaza and green neighborhood. 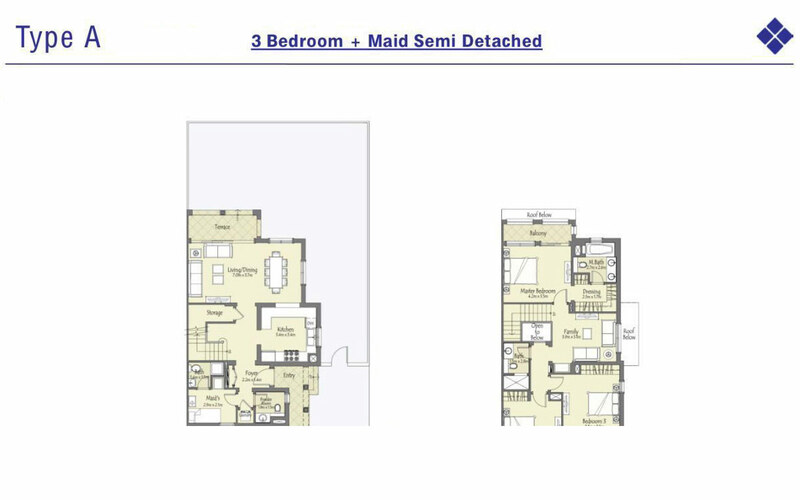 • 3 BR + Maid (Semi Detached) – 2,271 sq.ft. 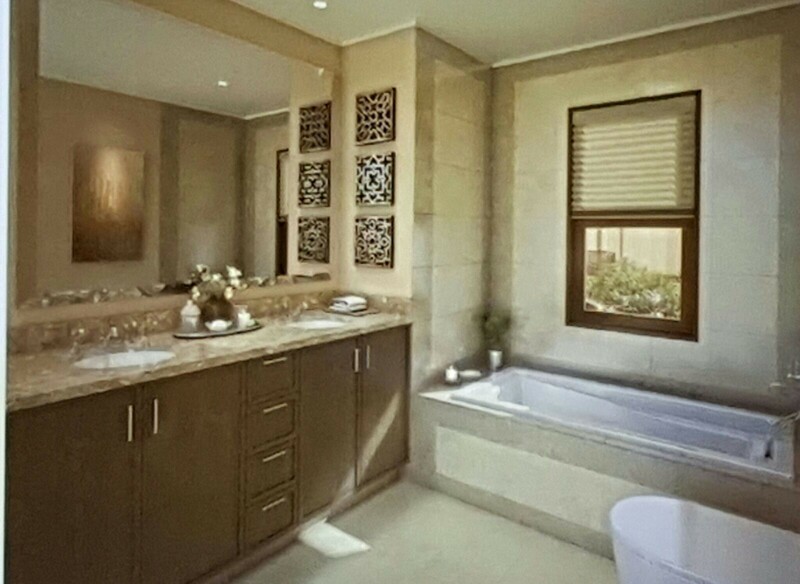 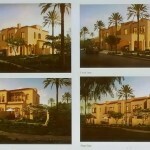 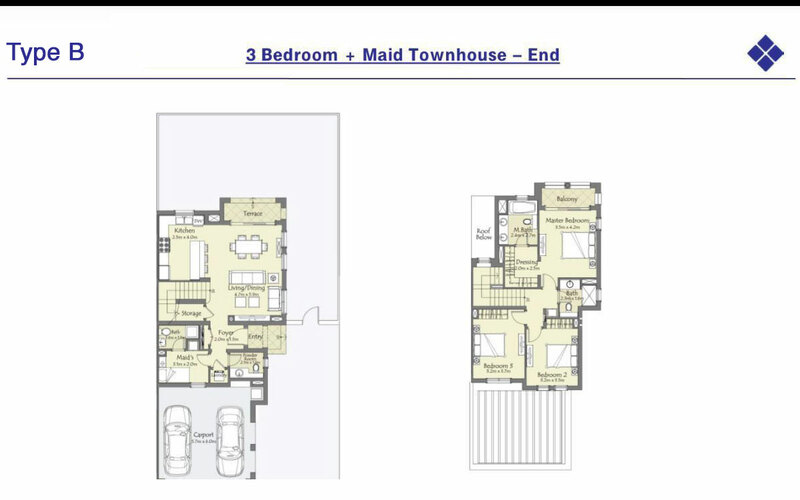 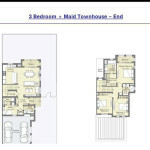 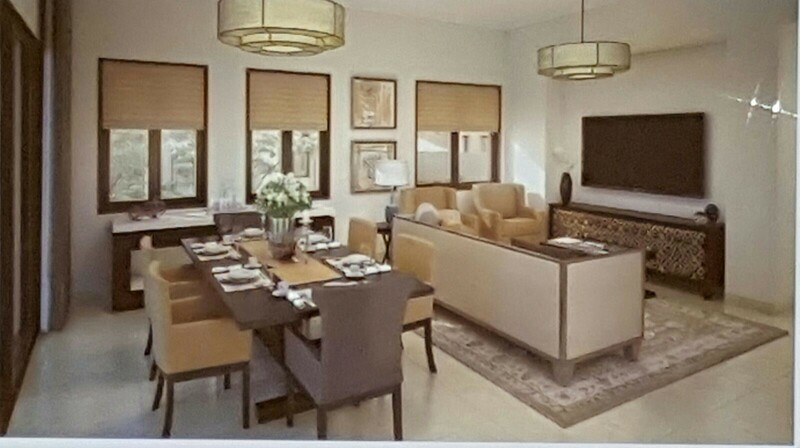 • 3 BR + Maid (End Unit) – 1,936 sq.ft. 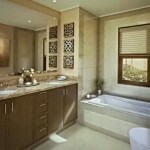 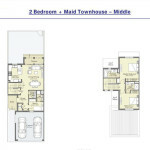 • 3 BR + Maid (Middle Unit) – 1,820 sq.ft. 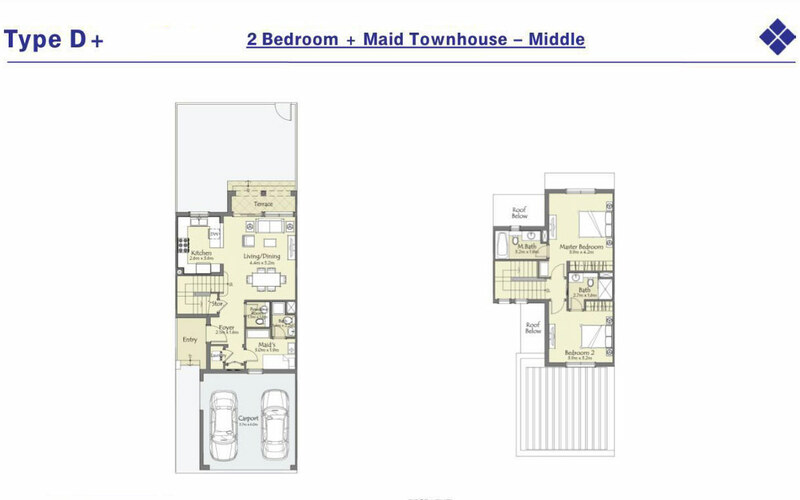 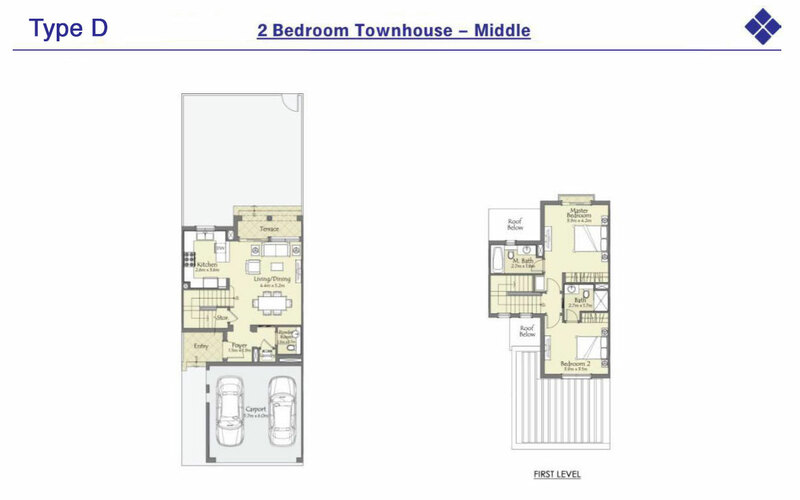 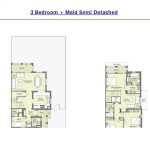 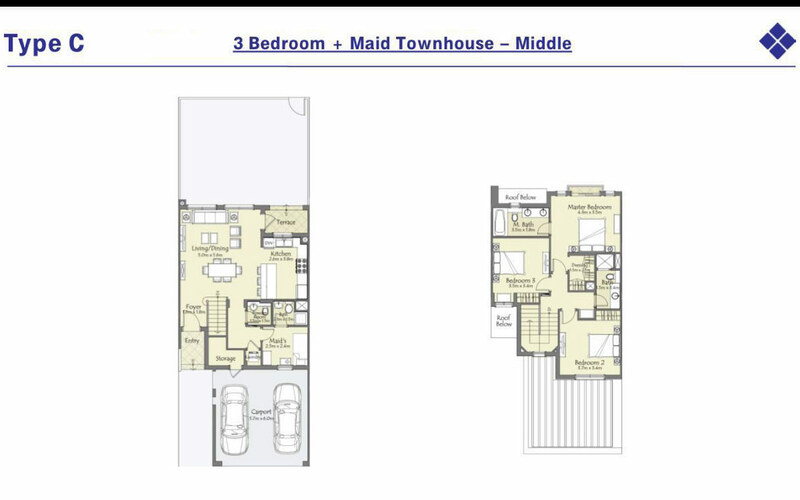 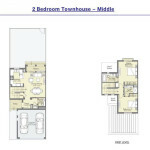 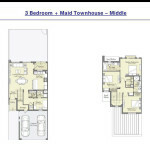 • 2 BR (Middle Unit) – 1,472 sq.ft.